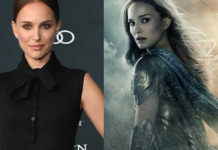 The MCU has now brought together an array of talented actors and actresses. 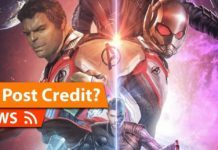 A few of them like Scarlett Johansson, Paul Rudd and Robert Downey, Jr., had been already A-list stars when they had signed on to play the roles of comic book superheroes. 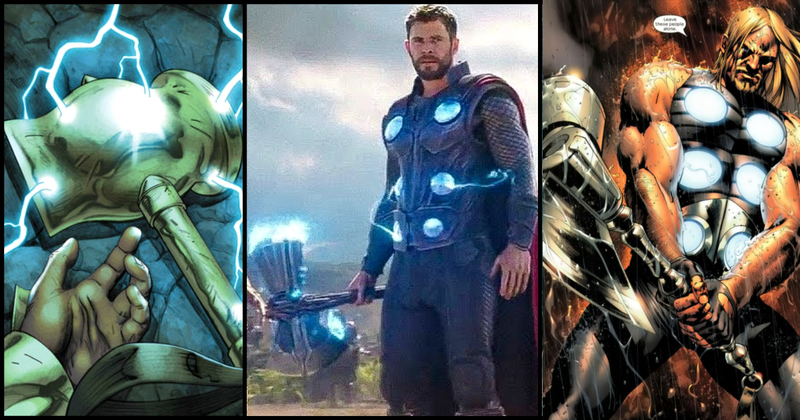 A few other like Chadwick Boseman, Tom Hiddleston and Chris Hemsworth, had seen their careers boost as a result of their roles in the MCU. 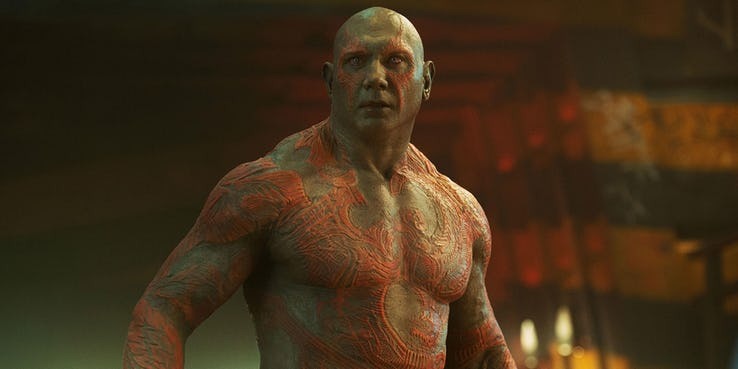 Dave Bautista had given a star-making performance as the character, Drax in the Guardians of the Galaxy movies and also, Avengers: Infinity War. 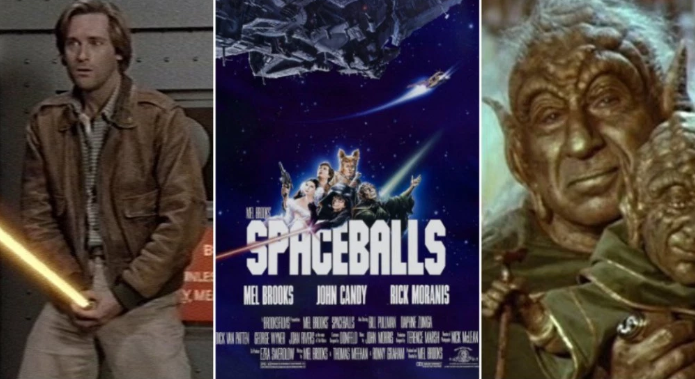 The actor has now publicly stated that he will not reprise this role for Guardians of the Galaxy sequels unless Disney takes back James Gunn, who had been fired. 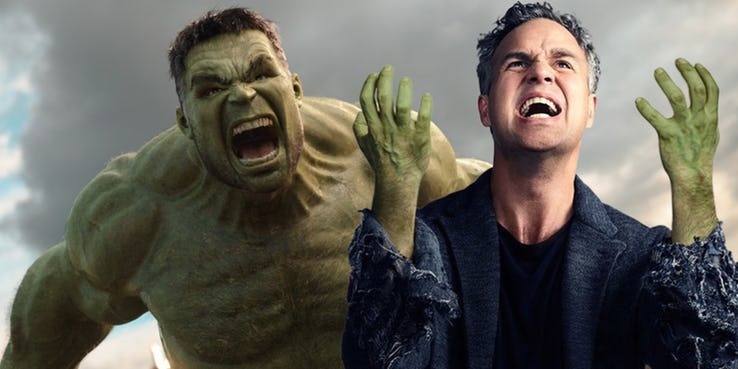 Mark Ruffalo is the third actor who has played the role of Hulk in and now it looks like his days are coming to an end. Ruffalo had told Collider in 2012 that he had signed up for a six-picture deal with Marvel Studios. The actor’s first movie had been The Avengers. 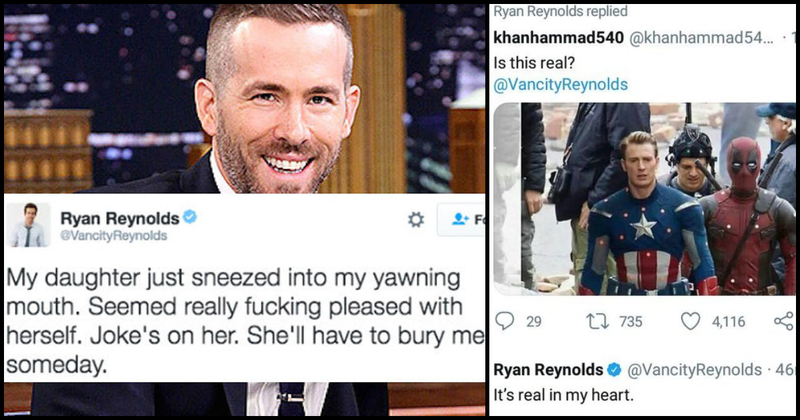 This was followed by a brief cameo in Iron Man 3’s post-credits scene, Thor: Ragnarok, Avengers: Age of Ultron, and Avengers: Infinity War. Avengers: Endgame will be his sixth and last movie. 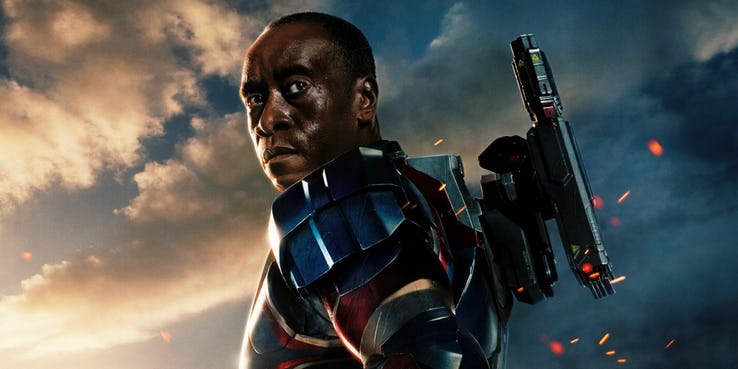 Don Cheadle has played the role of War Machine in Iron Man 3. Terrence Howard had originated this role in Iron Man. Don Cheadle had then been brought in as a replacement. Marvel Studios’ Kevin Feige had said that a new crop of characters will be moving to the forefront and Cheadle is busy with his new TV show, Black Monday so, we can expect him to leave the MCU. The very first sign that Jeremy Renner may be leaving the MCU was when he did not appear in Avengers: Infinity War. 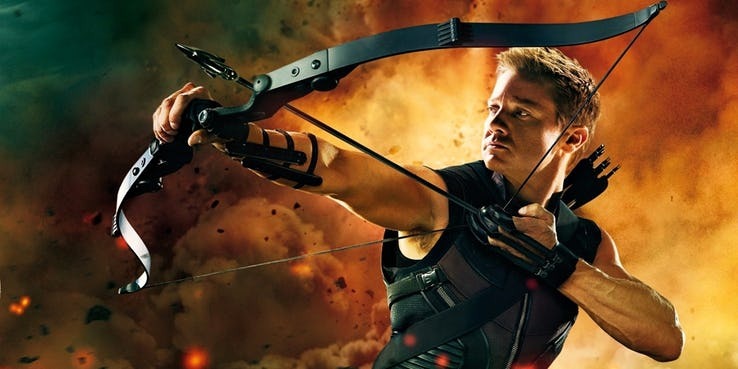 Renner will reprise his role for the movie, Avengers: Endgame, but beyond this, the future does not seem great for Hawkeye. It had been a huge deal when Samuel L. Jackson had shown up as Nick Fury in Iron Man. The actor’s contract had been for nine films. 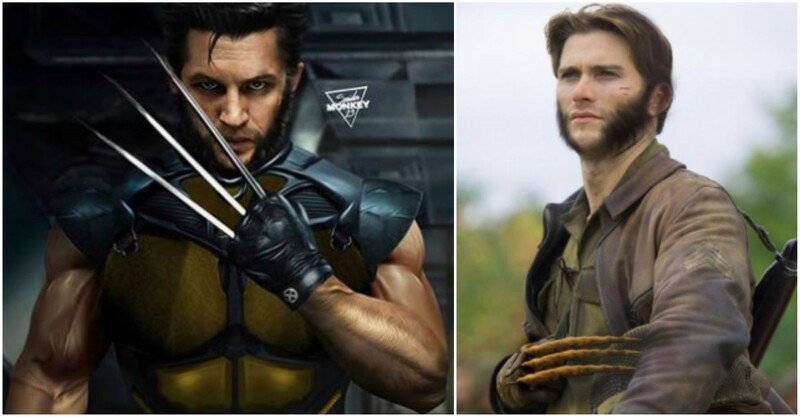 He will hit that with Captain Marvel and also go on with Spider-Man: Far From Home. 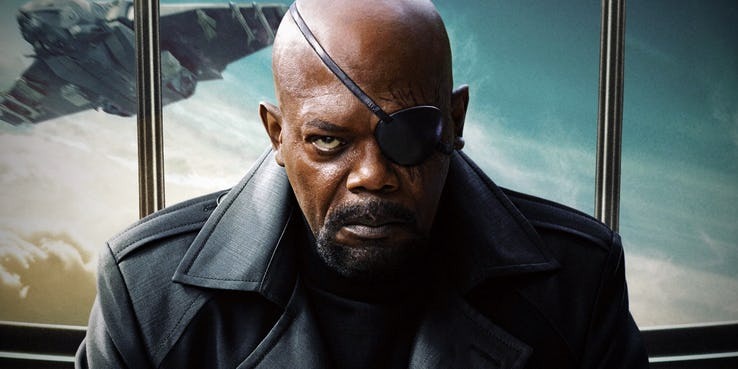 The actor has stated that he will be happy to play Nick Fury for 10 more years. The actress, Gwyneth Paltrow had been there from the beginning of the MCU, and she had played the role of Pepper Potts, Tony Stark’s love interest. Paltrow has been acting less frequently in the past decade, and a part of this is because she is a devoted mother. The actress is spending a whole lot of her time with Goop, the “lifestyle brand” that she had launched in the year, 2008. 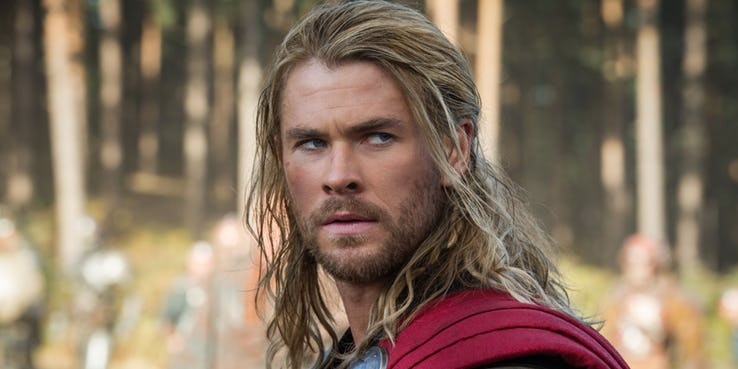 The actor, Chris Hemsworth has had a pretty great run as the character, Thor. The role had made him a huge star. 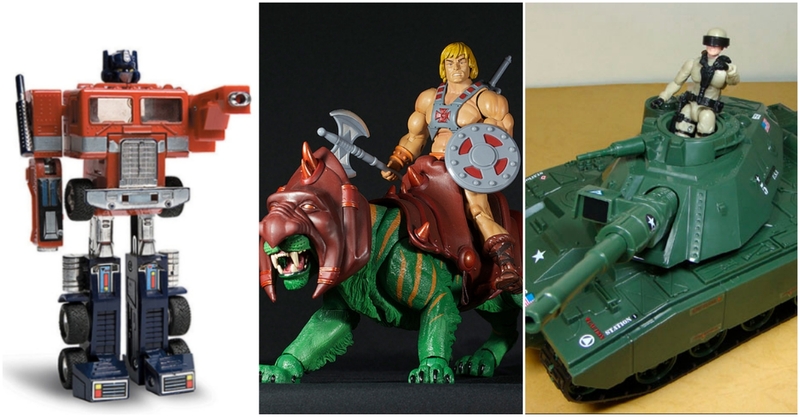 However, all good things must should and will come to an end, and this seems to be one of them. 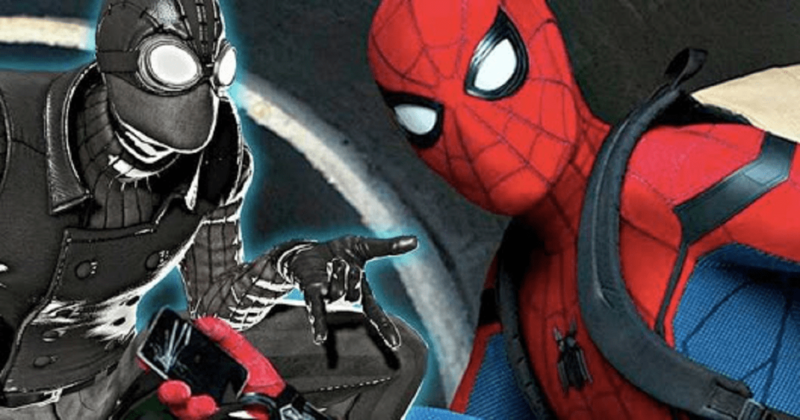 The actor had told USA Today that his contract with Marvel is coming to an end after the movie, Avengers: Endgame. 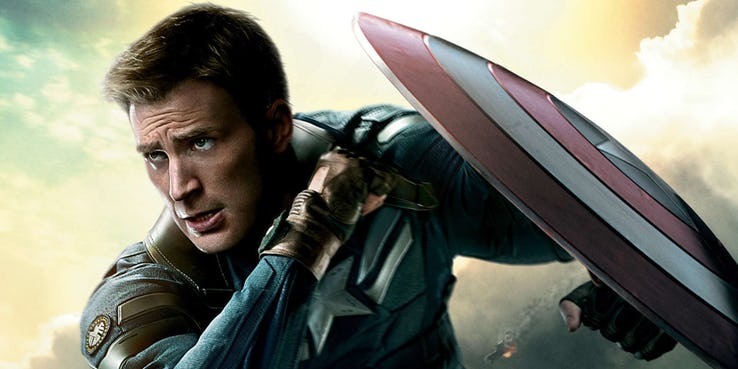 In 2018, Chris Evans had tweeted a confirmation what many have suspected to be a farewell message. “Playing this role over the last 8 years has been an honor,” he had tweeted. 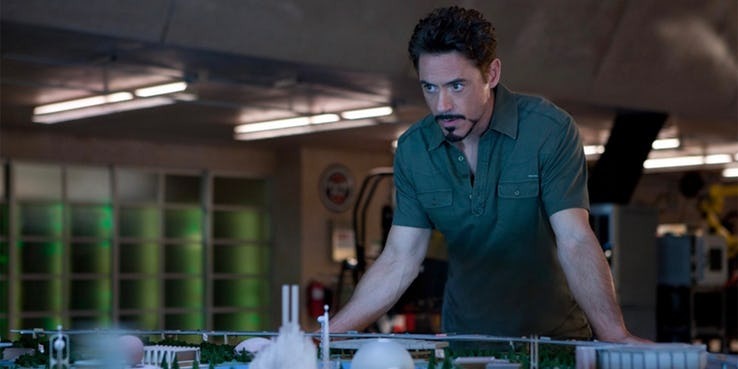 Robert Downey, Jr. had started the MCU with his role as Tony Stark in the movie, Iron Man. Since Iron Man had been stabbed in Infinity War, a permanent demise actually seems imminent.